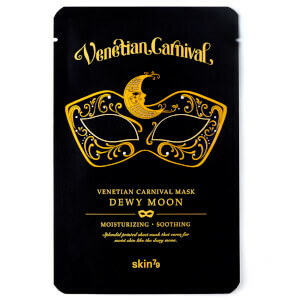 Discover the collection of face masks which combine science and nature from Skin79 available here at Mankind. 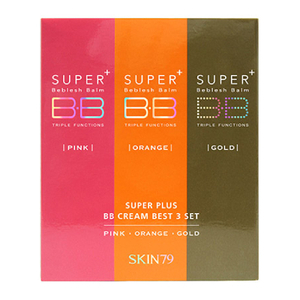 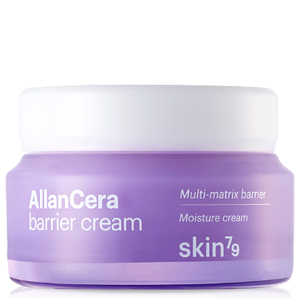 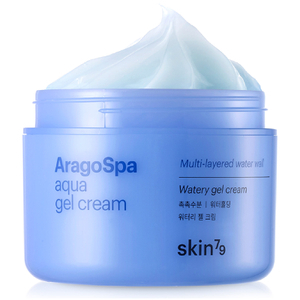 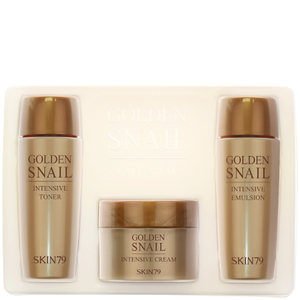 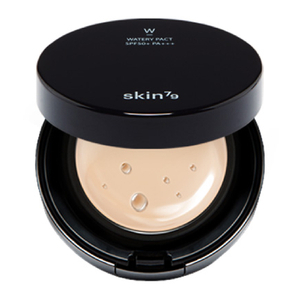 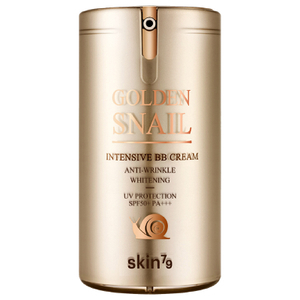 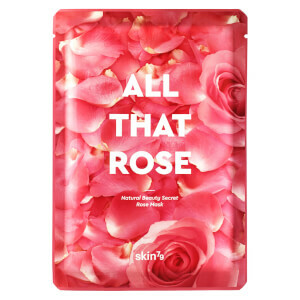 Established in 2009, Korean cosmetics brand Skin79 began. 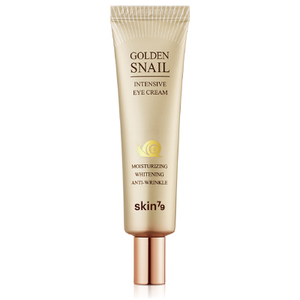 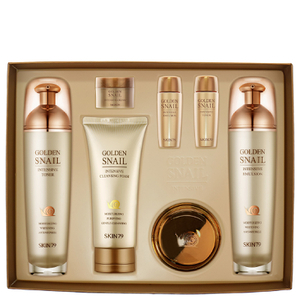 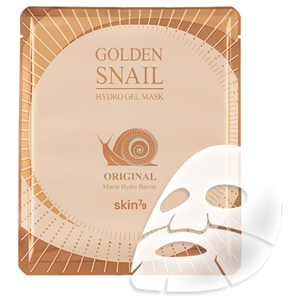 They offer a range of high quality products which fuse together science and nature to leave you with better skin. 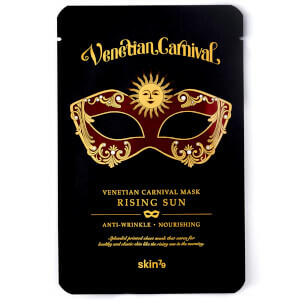 The brand soon gained global popularity when their innovative face masks and unique product ranges were picked up by bloggers and press across the world, noticing the efficiency of their creations. 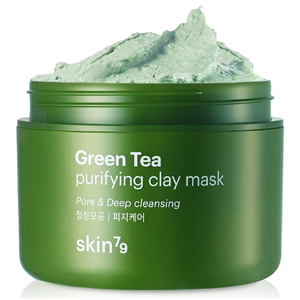 The Skin79 Pore Bubble Cleansing Mask is an innovative face mask designed to deeply, thoroughly cleanse skin. 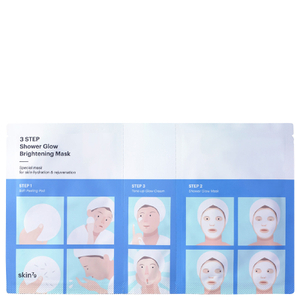 Designed for oily skin types, the mask uses intelligent bubble technology so fine carbonic acid bubbles form between the sheet mask and your face to increase the cleansing power of the mask. 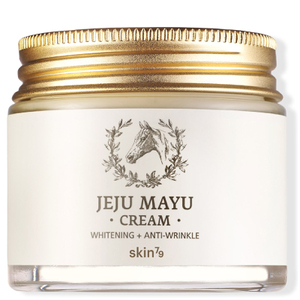 Formulated with enriching Echinacea extract and milk protein, it moisturises skin whilst stimulating collagen production for a soothed and supple complexion. 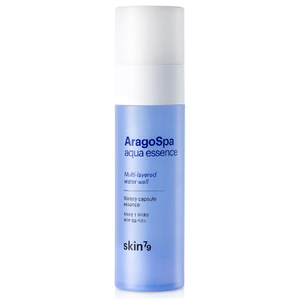 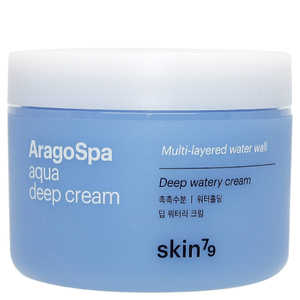 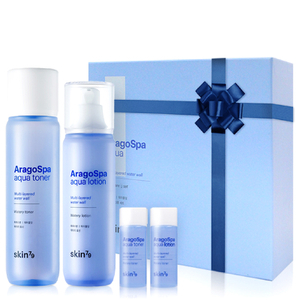 Your skin will be left feeling hydrated and comfortable. 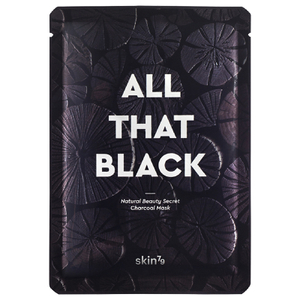 The Skin79 All That Black Mask is a radiance reviving mask to purify, clarify and refresh your complexion. 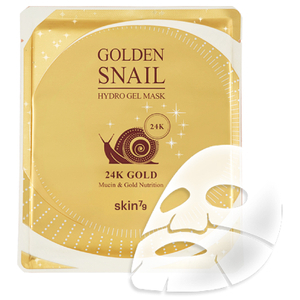 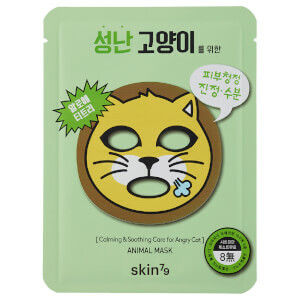 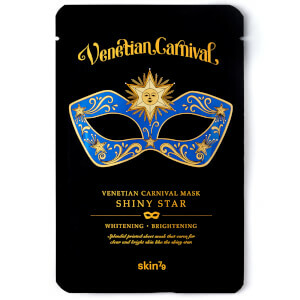 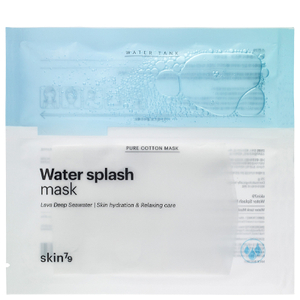 Coated in carbon powder, this sheet mask hydrates and brightens the skin whilst eliminating pore clogging dirt and impurities from the skin for a clearer complexion. 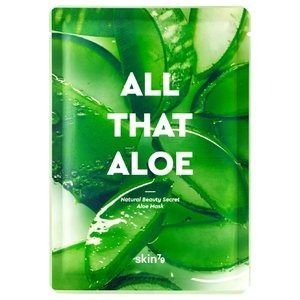 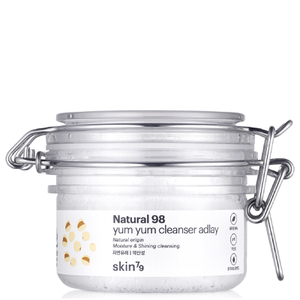 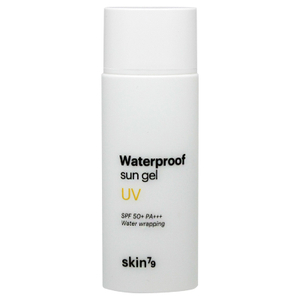 Other ingredients include rose and aloe extracts packed with Vitamin B3 to repair and hydrate the existing skin cells, revitalising dull skin for a plumper and firmer appearance. 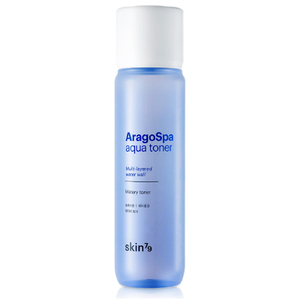 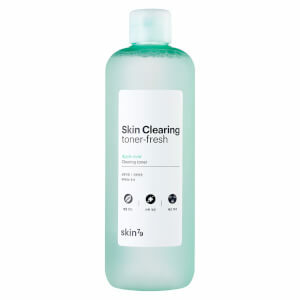 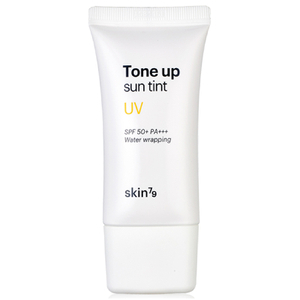 Your skin will instantly look cleaner, brighter and more youthful after just one use.